As you can imagine, Babe Ruth has quite a few baseball cards. Ruth was a mammoth figure during his playing days and collectors were anxious to get their hands on as many of his cards as they could. That led to him being included in all sorts of sets and some of his cards are quite unique. Here’s a look at ten of those cards. The set includes some football cards, including Hall of Fame legends Red Grange and Knute Rockne but Ruth’s card easily tops theirs. It’s a tough card and usually sells for at least a few hundred bucks. The card is not easy to find in any condition and is even desirable when found with significant damage. The unique thing about this set is how these cards were distributed. The cards were printed directly onto boxes of donuts and that is probably partly responsible for their rarity. I imagine many of these would have been discarded without a second thought. These cards also have a unique, bi-color look as they were printed with black ink and also one other color. Ruth’s card, shown here, is black and yellow. Ruth later owned a candy company that became quite popular in the 1920s. Along with that company was a membership club called the Babe Ruth Home Run Candy Club. The person’s name was typewritten where the blank line appears. Beneath the statement was a replica Babe Ruth autograph. The card also included ten special rules for its members. Also in the 1920s, Ruth had some sort of a relationship with the Schapira Brothers Candy Company, which was based in New York. ‘Relationship’ may be too strong a word, but Ruth was featured in a special set of cards that were printed on the outside of their candy boxes. A little known fact is that each box actually had two Ruth cards. One of the cards was an action shot while the other side contained a portrait card of Ruth. The portrait photo explained a contest that Schapira Brothers ran allowing collectors to return 250 of the cards for an autographed Babe Ruth baseball. Whether or not the ball was really autographed by Ruth or if it was a replica is unknown. The cards are somewhat rare and since the portrait appeared on every box, it is obviously more common than the others. Still, even those tend to go for a few hundred dollars. The portrait may look familiar to some collectors, who dabble in publications and newspapers. The same image, Ruth’s head on a baseball, was actually used in a mid-week pictorial by the New York Times in 1921. Ruth’s most expensive card is also his earliest. And sticking with the publications theme, this one was issued by the Baltimore News. Baltimore? What was Ruth doing there? Before his major league days, Ruth played for the Baltimore Orioles in the International League. At the time, the Orioles were a minor league team and Ruth played there briefly. The Baltimore News issued a set of cards for the players on the Orioles, as well as the Baltimore Terrapins, a team in the short-lived Federal League. Ruth’s card is clearly the star of the set. It is not only the most valuable Ruth card, but one of the most valuable pre-war cards of all time. It is rarely seen at auction with only a few existing but is easily a six-figure card, even in poor condition. A PSA 1 sold for just over $450,000 in 2013. Ruth is baseball’s most famous player of all time and in the 1920s, especially, his popularity was rivaled by few. In the 1920s, boxing was an incredibly popular sport and while it isn’t nearly as big of a deal today, it was arguably even bigger than baseball at the time. 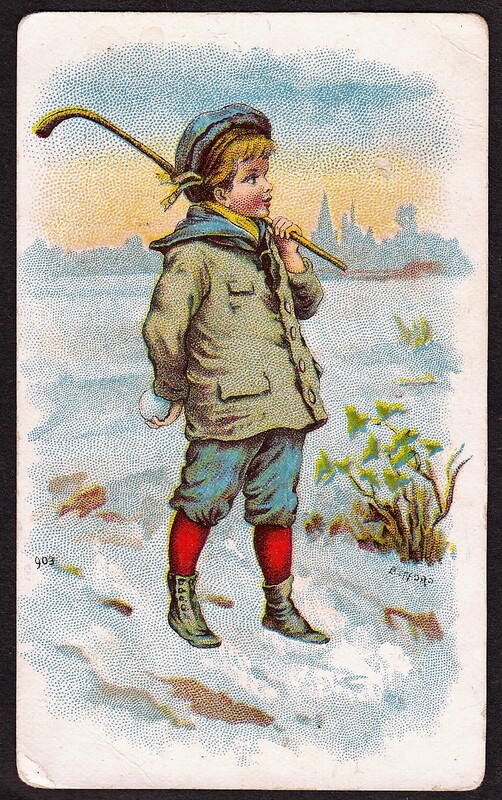 A card collecting example of that is even seen to some degree in the 1920s Fro-Joy cards. Today, collectors know of the Ruth set. But Fro-Joy actually first produced a set of boxing champion Gene Tunney a year before the Ruth issue. That a set of boxing cards was issued before a set of baseball cards tells you about the popularity of the sport. Ruth and legendary boxer Max Schmeling were 20th century icons and are pictured together on the 1932 Bulgaria Sport card. I’m a big fan of this card for two reasons. First, tobacco cards featuring baseball players was all but dead in the U.S. by the time Ruth was playing. However, they were alive and well internationally and this set from Germany is one of Ruth’s few tobacco cards. Second, the card also features Schmeling, who was a sports giant in his own right. To have two of the best in their sport on one card makes this a great find. Even better is that it’s incredibly affordable, despite the fact it is from Ruth’s playing days. In low-grade condition, you can find this one for under $100. Believed to have been issued in the 1930s, the Sociedade Industrial dos Tobacos de Angola set is some kind of series. The cards feature various subjects, including at least two baseball players in Babe Ruth and Grover Alexander. This is an international tobacco card set of sorts. The cards are extremely rare and few of these cards likely even exist. These cards pictured here were formerly in the collection of noted collector Leon Luckey. The baseball cards in it are beyond interesting. Ruth is pictured throwing while Alexander, a pitcher, is batting. 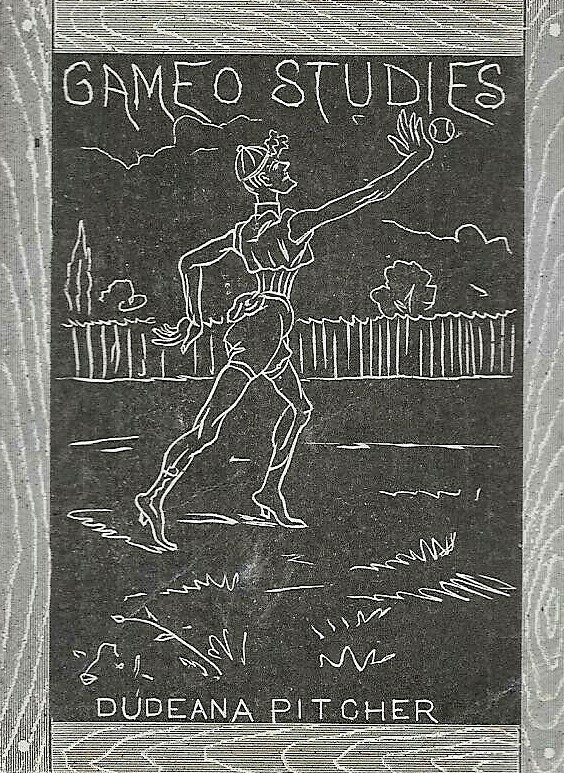 The depiction of Ruth looks nothing like him and, worse yet, he appears to be throwing a rugby ball. As I’ve written before, it’s not only a strange Ruth card, but one of the oddest baseball cards that you will ever see in general. In addition to baseball, Babe Ruth did some acting as well. Some of his collectibles were even produced possibly because of that. This rare card features Ruth and child actor Baby Snookums. Snookums was a popular actor in the 1920s that appeared in movie shorts show before feature presentations. He was portrayed by Lawrence ‘Sunny’ McKeen. The card’s exact date is not known. However, it is likely to be circa 1926 or 1927. McKeen was born in 1924 and appears to be about two or three years old here. The card is yellow and features Ruth holding the child. ‘Snookums and Babe Ruth’ is printed below without any additional information and the back of the card is blank. Sadly, McKeen passed away at the age of only eight due to a blood infection. Ruth also appears on this unique movie star exhibit card. While he appears on one of the cards because of his work as an actor, he is actually pictured as a baseball player. That helps make this card a little more attractive to the everyday collector. Ruth is pictured along with other movie stars of the era. Another athlete found on the same postcard is boxing legend Jack Dempsey. The postcards can sometimes be found cut up because each one contained eight different stars with lines around the borders. The middle of the front identifies this as a 1929 Exhibit Supply Company Chicago issue and is copyrighted. The back of the postcard has a standard postcard backing. The 1935 Whitman Party Game set includes 72 cards as part of a playing card game. While most subjects on the cards are non-sports related, two feature baseball Hall of Famers Babe Ruth and Ty Cobb. The card game is kind of a Pictionary game. The cards include images of various people where the game’s players must act out certain situations. Backs of the cards have a playing card design printed in blue ink. The Babe Ruth card encourages the game’s participants to act out as if they were the legendary Hall of Famer striking out with the bases loaded. Similarly, on another card, participants are to imitate Ty Cobb sliding and beating a throw to home plate. The card is pretty affordable, though sellers may often ask high prices for it. Many times you can get it for about $50 — sometimes even less. These blotters are rare and not seen too frequently. Dating on them is also a bit up in the air. However, I have seen an envelope addressed from the Lamar Insurance Company to Babe Ruth that was postmarked in 1934 and I believe this issue is from around that time.